Supporting livestock farmers and raising the number of domestic farm animals is one of the most pressing issues facing the struggling Czech agriculture industry, according to "Vision of Czech Agriculture After 2010," a report released by the Agriculture Ministry May 26. The report, which is directed at "everyone who cares about the future of the Czech agro-food complex," according to Agriculture Minister Jakub Šebesta, presents some alarming figures, including the fact that there are currently only 2 million pigs in the Czech Republic, the lowest number since World War II. 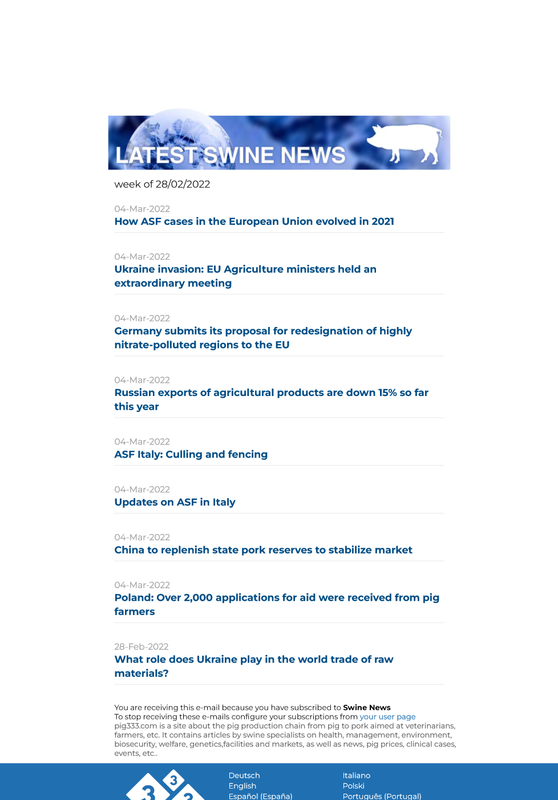 "After EU accession, pork production fell dramatically. Between 2004 and 2008, the decrease was about 21 percent, and in 2009 we saw a further drop of 14.2 percent, and the number of pigs fell 1.2 million," said Dita Vrbová, spokeswoman for the Agriculture Ministry.